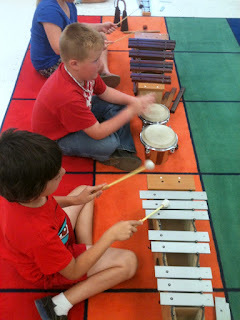 During our time together at summer school we have SO many things to accomplish and so little time to do them! 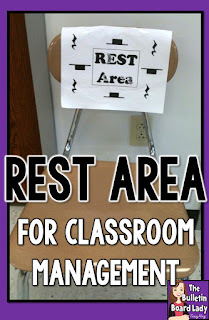 To make things run smoother and to help encourage students to reflect on their choices and make even better ones next time I've created a "rest" area. 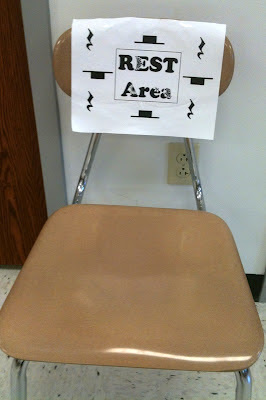 :-) This is a place for students to sit and think about the less than desirable choices they have made regarding their behavior or attitude. 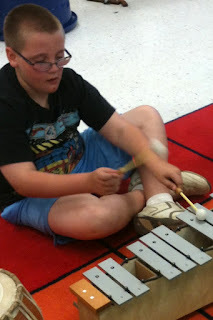 A few moments of "resting" and students are ready to join back in with the classroom activities doing even better than before! The musical rests remind them that this is a time for silence. At some schools students may have to fill out a reflection sheet about why they were moved to the rest area and a copy of it is sent home to their parents. This is a great way for students to refocus and for parents to stay connected. 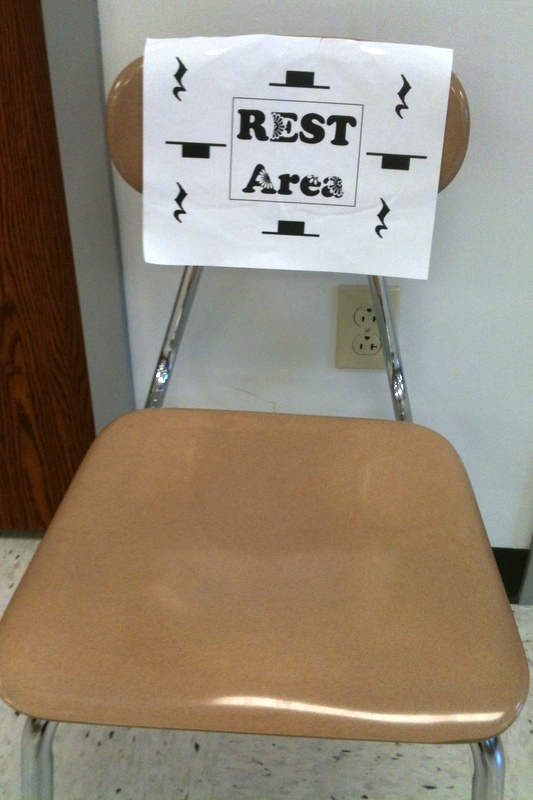 I've considered painting an old wooden chair in bright colors and designs with rests all over it, but my principal would prefer that the rest area or "safe seat" isn't TOO attractive! 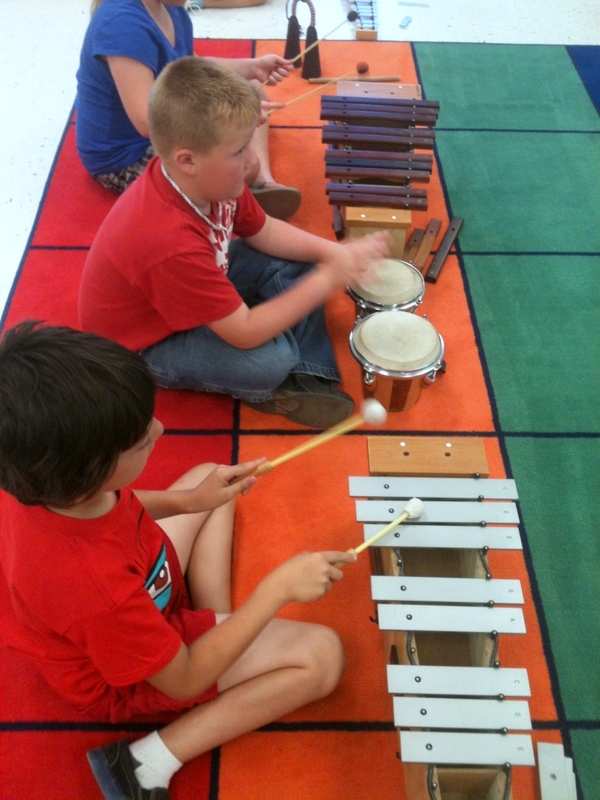 Hurray for Mallet Madness! 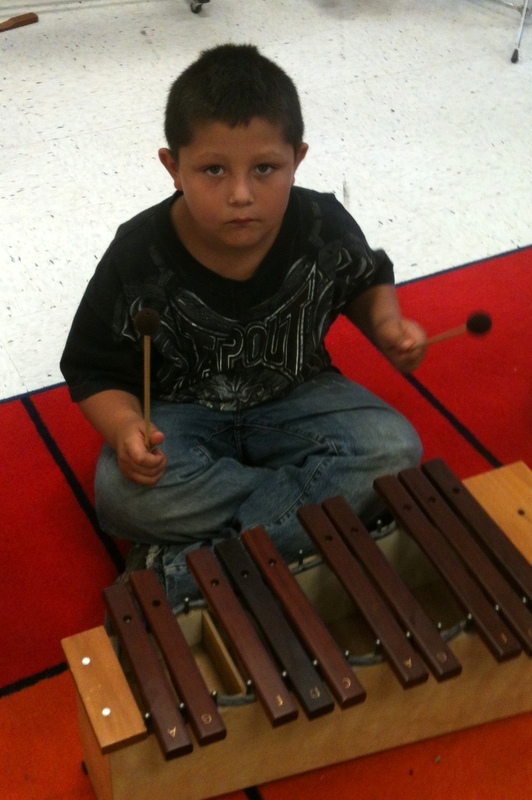 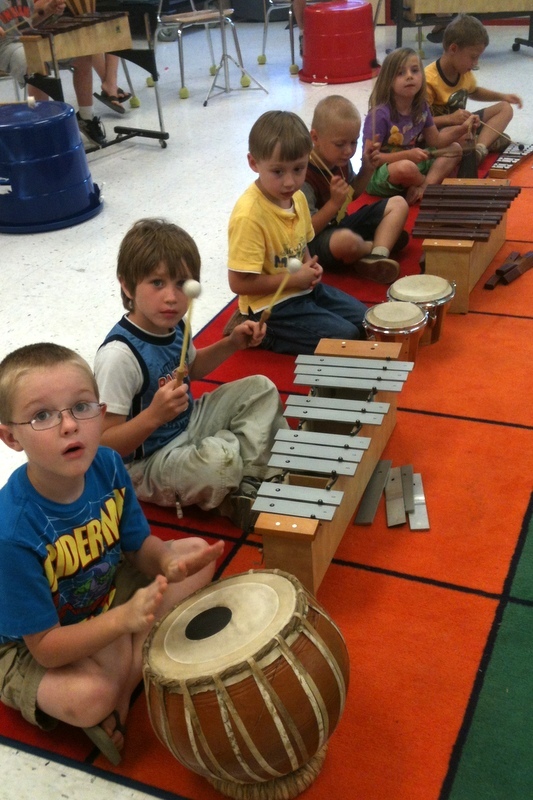 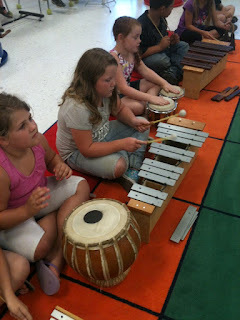 This fun way to make music lets students play MANY instruments each time they visit the music room. 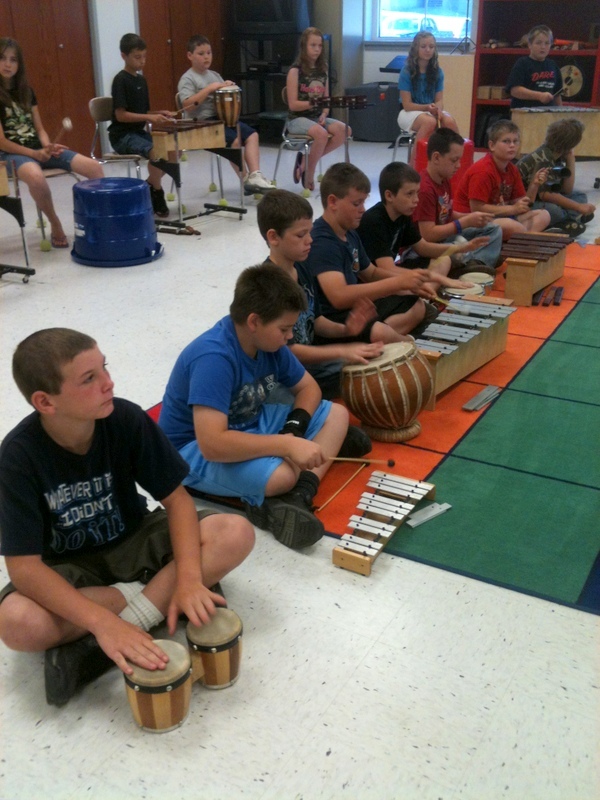 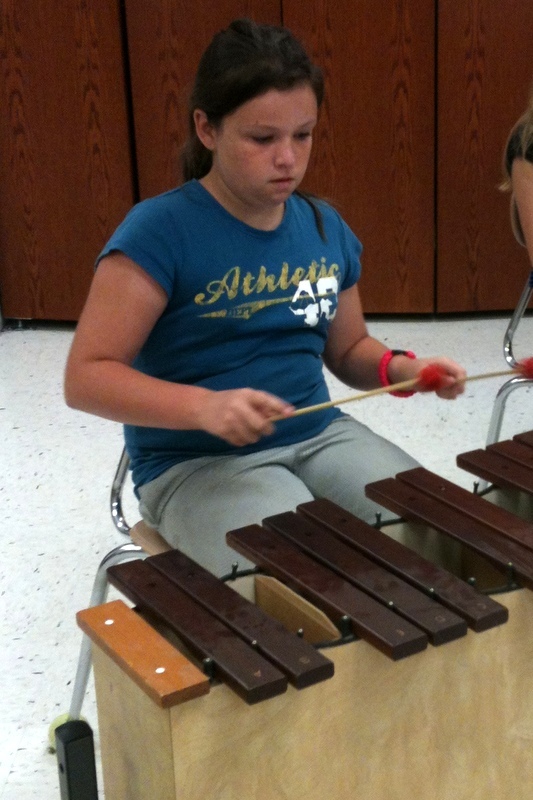 We've worked on steady beat, reading rhythms, ensemble play, dynamics and of course instrumental playing technique. The sad part is that there are only 4 days to enjoy the madness!